I’m simply stunned by the results! We can’t believe how good our tubs look now! In the busy bedroom community of Tamarac, Florida, homeowners believe in keeping their homes fresh and up to date. 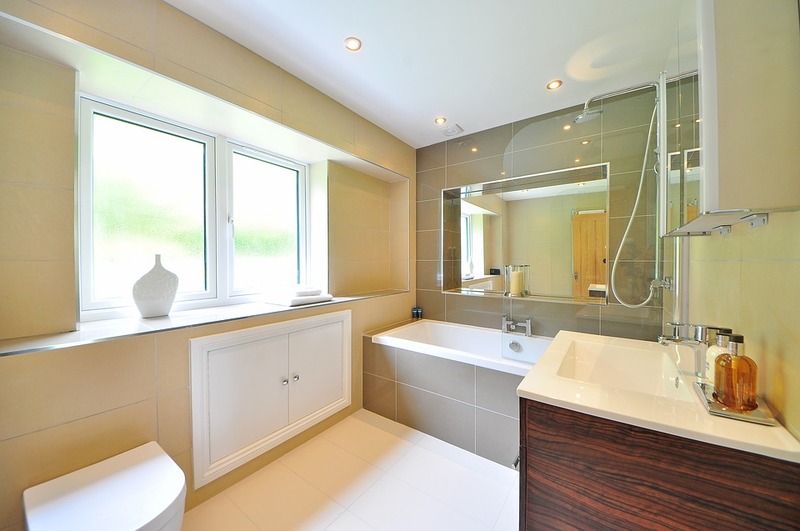 One way to make sure a home is always beautiful and comfortable is to make sure the bathroom always looks inviting. 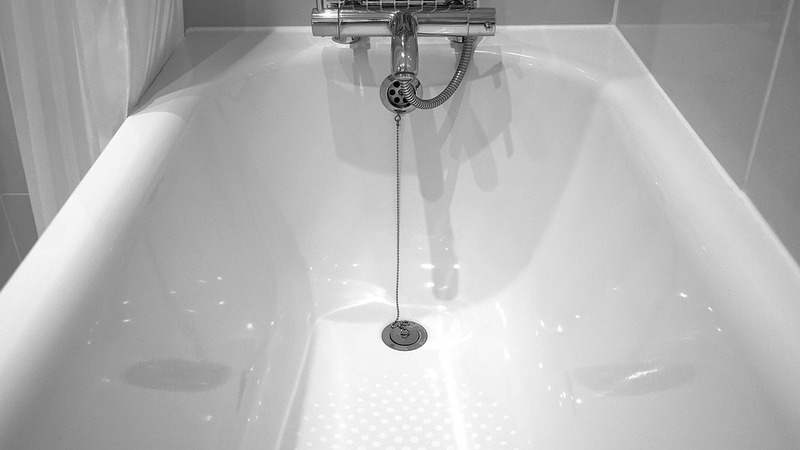 Artistic Refinishing offers exceptional services for bathtub refinishing and reglazing in Tamarac. We can take your bathroom from out of date to magazine ready in just a few hours. As part of the Miami metro area, Tamarac began to be developed in the 1960s. Although there are commercial districts within the area, the community has specifically focused on maintaining its residential roots. More than 60,000 residents live in Tamarac, with many working in the nearby communities. From farmer’s markets to neighborhood meetings to events with the parks and recreation department, Tamarac creates a beautiful community that welcomes families. When you’ve worked all day in other areas of the county, it’s nice to come home and feel like your home is just the way you want it to be. If you’ve recently purchased a home in the area, you may be in the process of redecorating to suit your own needs and preferences. 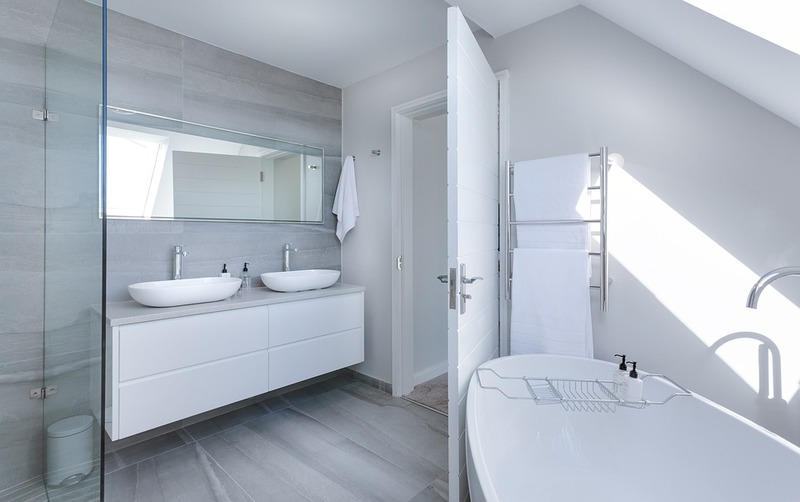 Many homeowners believe that to make a home their own, they need to gut the bathroom and start over, especially if the fixtures in the room need a fresh appearance. But instead of tossing out functioning fixtures or going through the hassle of finding a new vanity, let Artistic Refinishing wow you with their ability to create a brand new look for your brand new (to you) bathroom. If you’ve been in your home for many years, it may feel like bringing new life to your bathroom is impossible. Trying to revialize your bathroom when the primary fixtures are going to stay the same can feel impossible. But in Tamarac, Artistic Refinishing has the skills needed to change up the colors in your bathroom with their bathtub refinishing and reglazing skills. This helps you revise the entire color palette, giving you a fresh new space. Our high quality finishes are non porous, which also offers exceptional protection to the materials of your countertops, shower walls, and more. These finishes can prevent staining and minimize damage from dropped or scraped items; they can also cover up stains that are already present. 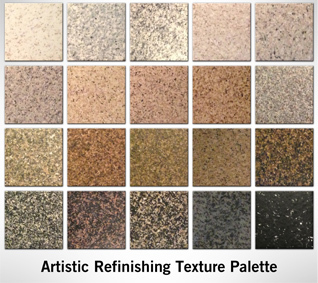 With a wide variety of color choices and application techniques, we can make your bathroom truly unique. If you’re looking for a way to brighten up your bathroom, consider letting Artistic Refinishing complete your bathtub refinishing and reglazing project in Tamarac. Contact us today to get a free quote and start planning your brand new space.